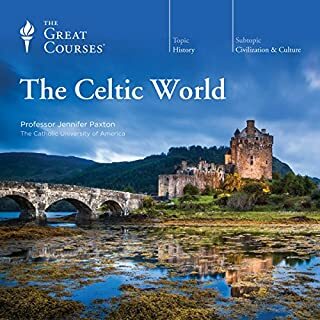 This course is much less about the “Celtic World,” than it is about tracing the linguistic history of Celtic-speaking people. I love mythology, history, and archeological studies... but I found this course somewhat lacking. No tails of Cuchulain, the Mabinogion, or many other significant cultural historical references. Must say, disappointed. Buried by the centuries on soaring mountain slopes and beneath arid deserts and lush jungles of South America, the remains of extraordinary, majestic civilizations-many unknown until recent decades-are now coming to light and raising tantalizing questions about what else may be awaiting discovery.Take an adventurous trek to these wilds of South America and the great civilizations of the ancients. In 24 eye-opening lectures, you'll take an in-depth look at the emerging finds and archaeological knowledge of more than 12 seminal civilizations. I think I’ve listened to this lecture series at least half a dozen times. 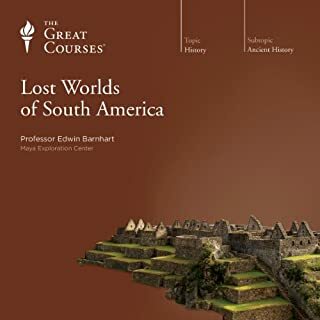 Edwin Barnhart is a phenomenal presenting expert, and I would absolutely recommend this course to anyone with a fascination for cultural history! 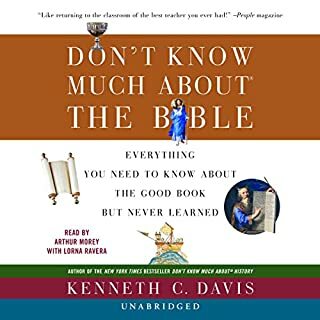 Not for zealots, this book provides a unique and enlightening view on both the old and new testaments. Not afraid to point out and explain contradictions or take critical viewpoints on some very old, antiquated statements there in.